"Don't you cry, I'll be back again some day." 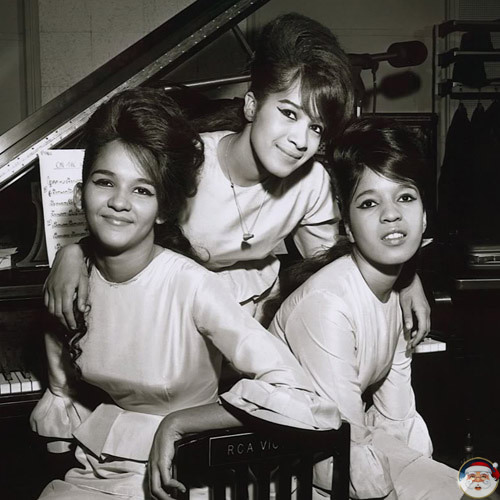 The Ronettes were an American girl group from New York City. One of the most popular groups from the 1960s, they placed nine songs on the Billboard Hot 100, five of which became Top 40 hits.